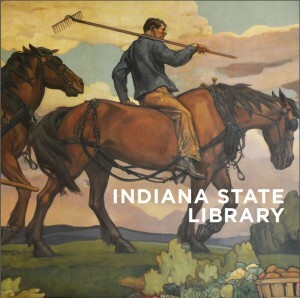 Besides family histories and ethnic and geographic-based genealogy resources, the Indiana State Library also holds many books that cover the various practical aspects of genealogy research, such as genetic genealogy, organizing your research and research techniques. Check out our catalog for a selection of holdings. 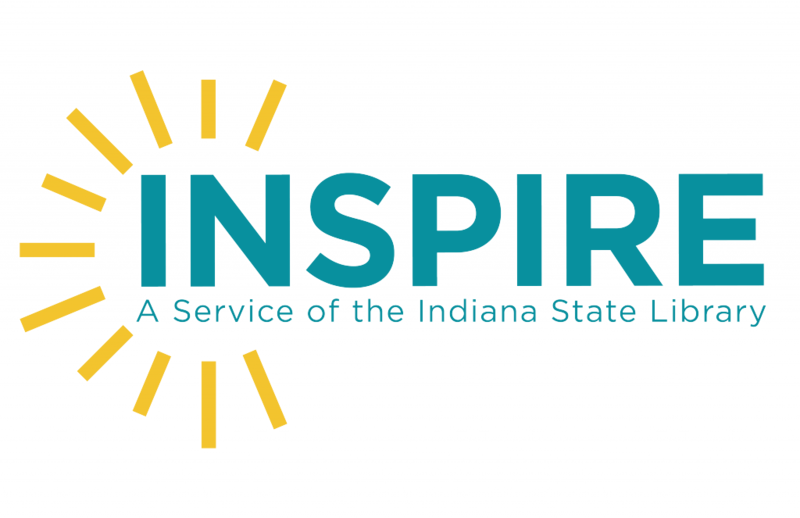 The Indiana State Library offers free prerecorded webinars on genealogy topics such as Genealogy 101, vital records and wills and probates. 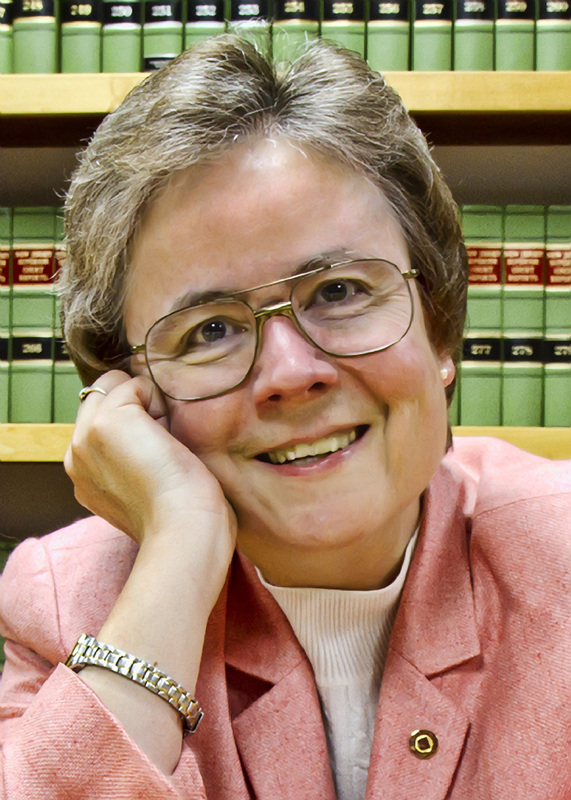 Taught by Genealogy Division librarians, these webinars provide an overview of research techniques and resources with an emphasis on the materials and databases available at the state library. Cited by Family Tree Magazine as being among “…the best state-focused websites for genealogy,” our many digital resources can help with your research. As an added bonus, many of these resources are accessible from home. The Indiana State Library Digital Collections contain full scans of materials from our collection, including manuscripts, family bible records, maps, Indiana government documents and more. Hoosier State Chronicles contains nearly a million fully-searchable digitized Indiana newspaper pages covering a wide time period and geographic area. Indiana Legacy collates many of our databases in one convenient search interface, including the Indiana Biography Index, the Indiana Marriages 1958-2017 database and the Indiana Newspapers on Microfilm holdings guide. Indiana County Research Guides provide an overview to genealogical research in each of Indiana’s 92 counties, including a summary of our print materials and links to free online resources for each county. 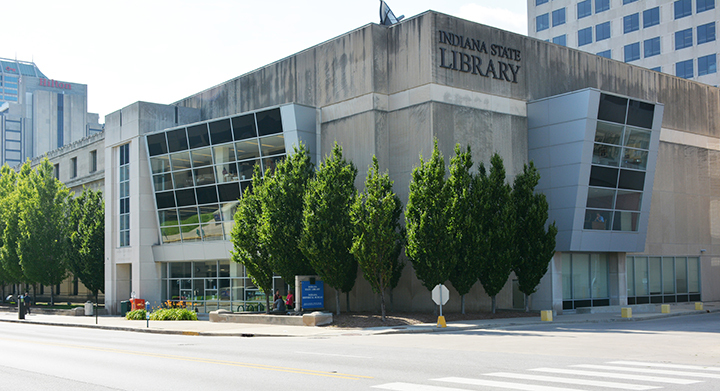 The librarians at the Indiana State Library are available to answer your research questions even if you can’t visit the library in person. 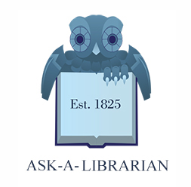 We offer an Ask a Librarian service where you may email or live chat with a librarian. 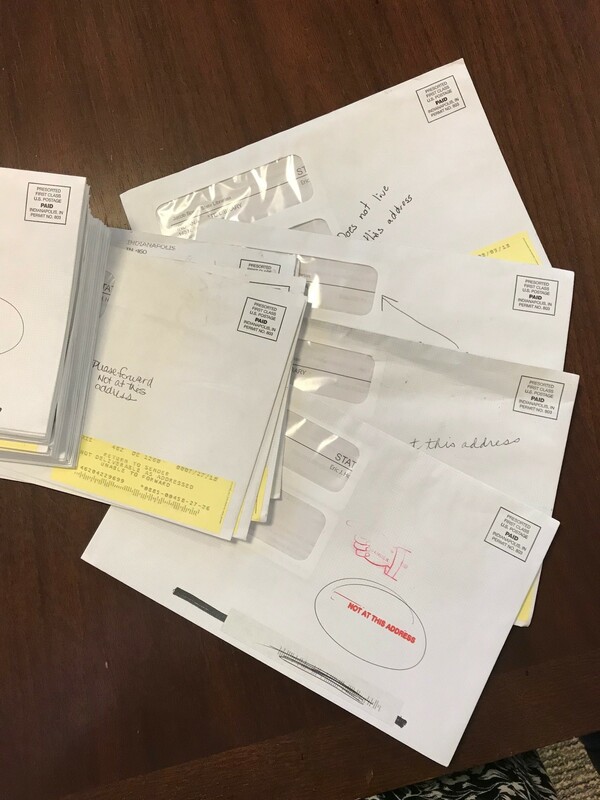 We love to hear from our patrons and would be more than happy to consult our resources or provide research tips regarding your genealogy, whether you are just starting out or are working on a long-term brick wall. Rick Crume, “Cyber States,” Family Tree Magazine, December 2018, 18-21. My professional journey has literally been a trip from here to there in the library world. It all started when I went to library school directly from my undergrad program in 1975 -one of the best choices I ever made. What was the library world like in the late 1970s? The ’70s were information-rich with bound books full of knowledge. I learned to leverage the resources, whether it was doing reference or interlibrary loan. I started out at Carnegie Library of Pittsburgh, the granddaddy of all Carnegies, as a science librarian. It wasn’t all low tech, as there were dial-up computers. I quickly stopped searching Chemical Abstracts by hand and switched to database searching. The rapid automation of libraries for information searching led to significant advancement of library operations. From Pittsburgh I headed to Houston, where I entered the world of a corporate librarian. The company was a geotechnical engineering firm and I continued to provide science information. The continued automation of library tasks was present in this new position. 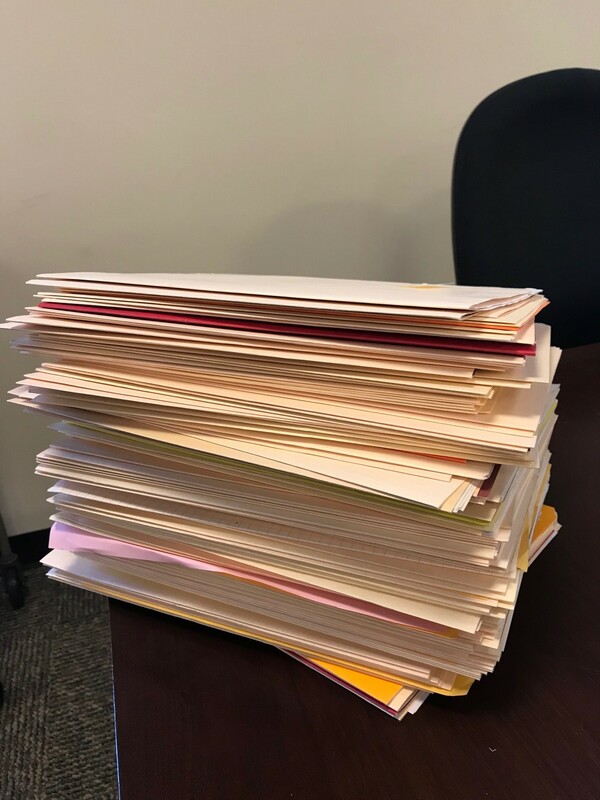 A colleague and I were tasked with re-cataloging the corporation’s entire library collection. Fortunately we didn’t have to this manually. This involved training in the Online Computer Library Center (OCLC), an online resource for cataloging books and providing interlibrary loans. This was fine training in the library world of providing access to information. 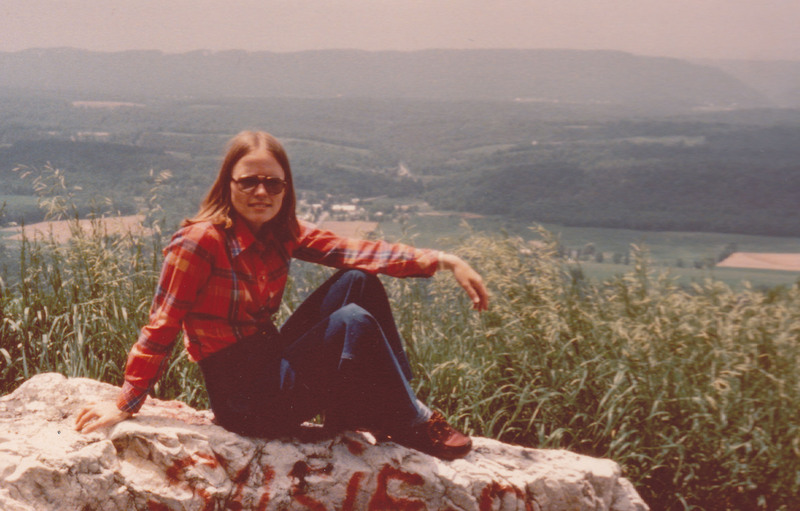 In the Alleghenies in western Pennsylvania, circa 1978. There was a short pause in my library travels, though. 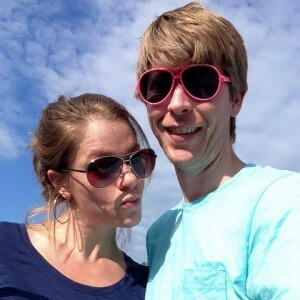 I returned to Troy, Michigan and was expecting a second child. I didn’t work as a librarian at this time. I became something of a “power user” of my local Michigan public libraries, the St. Clair Shores Public Library and the Troy Public Library. Once the children were school age we moved to Carmel, Indiana, where I worked as an instructional aide in an elementary school. 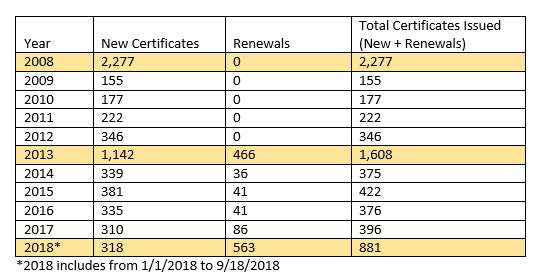 Besides my hours coinciding with my children’s schedule, I increased my technology competencies with instructional software and local area network administration. This segued into my position at Indianapolis Public Library, where I provided instruction on the online catalog and Microsoft Office applications. Now I was skilled, not only in library tools like cataloging and databases, but with a background in operating systems and network administration. My traveling was not over, because I next moved to Los Angeles, where I worked first for Burbank Public Library and then for the Los Angeles Public Library. I had returned to public libraries. Hallelujah! This is where I wanted to be, but it’s not the end of my story. My final move was to return to Indiana to the great city of Indianapolis. 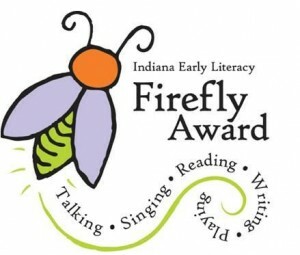 Indiana – and Indianapolis in particular – has a great tradition of public libraries. I was blessed to be hired by Indiana State Library to be a public library consultant. It is the culmination of a career of public service with strong information skills. I offered the Indiana public libraries my expertise in public libraries, information and technology services. I will retire shortly. I look back at libraries in the ’70s compared to libraries of today and I marvel at what must be in store for the future. I have never been static in the library profession and I won’t be static in retirement. I will continue my travels where destinations will be determined not by employment but the attraction of beautiful sights and public libraries. 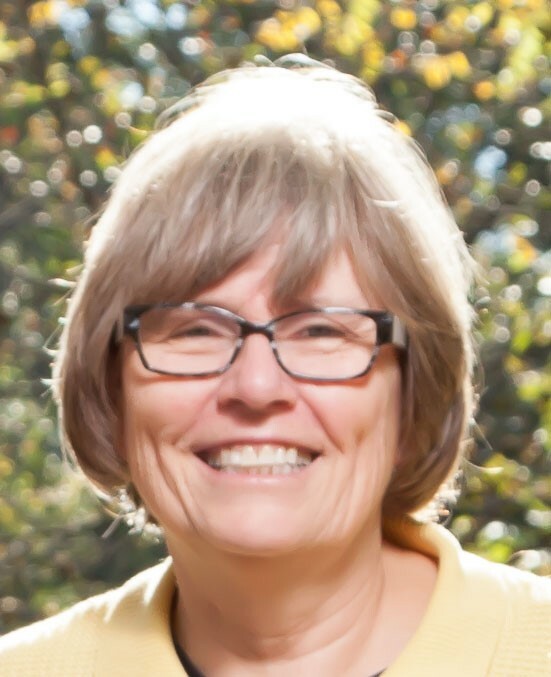 This blog post was written by Karen Ainslie, public library consultant and state E-rate coordinator. 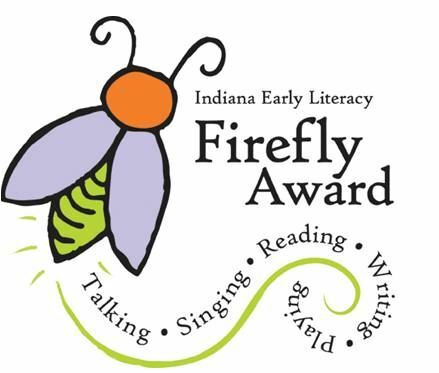 For more information, contact the Library Development Office at (317) 232-3697 or via email.